Founded in 1959, The Forest Products Group, Inc. is a building products distribution company. FPG services the retail building and construction industry specializing in softwood lumber and related products. 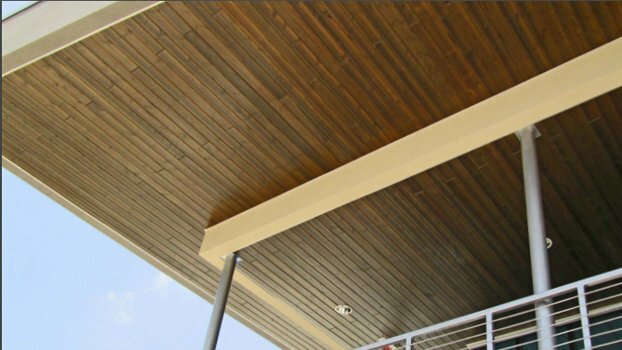 RealSoffit™ is now offered in six pre-finished colors. 1"x6x12' End-Matched Tongue & Groove V-Joint boards with a unique Tongue & Groove end profile. PRESTIGE 7/8" Cedar Boards. No wane, Kiln Dried, End Waxed, and Bottom protected. 8'-20' lengths. New! 5/4x6 PRESTIGE Cedar Decking 8'-20' lengths. Introducing Armadillo. The most durable and most beautiful composite decking available. is a family-owned company, which strives to build and nurture long-term relationships with both our suppliers and our customers. Our mission is to survey the landscape of the building products industry and introduce innovative leading edge products, which provide solutions to our customers. Industry experience is one area where The Forest Products Group, Inc. really distinguishes itself from others. The average tenure of our salesmen is over 15 years while the average tenure of our management team is over 25 years. 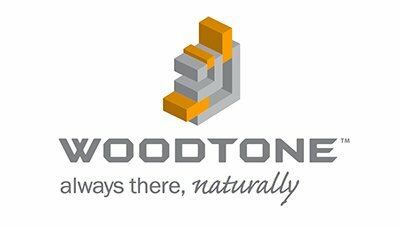 New products, on time delivery services, and strategic pricing combines to make The Forest Products Group, Inc. the wholesaler of choice.